TONY Abbott has bluntly made clear he would agree to return to the Liberal leadership in comments suggesting Scott Morrison might not have the job after the election. But he would have to be "invited", Mr Abbott told voters in his seat of Warringah last night, The Guardian reports. The comments were reported from a meeting with voters in Manly where Mr Abbott took questions from the audience. He is battling to keep the seat he has held for 25 years against a string campaign from independent Zali Steggall. Mr Abbott cast forward to what might happen to the leadership should the Liberals go into opposition after an election defeat. "I won't go into a contested ballot," Mr Abbott told a voter. "It will be up to the party room. If they want me they will need to invite me. But I am not expecting that. "I am not going to shoulder anyone aside for the top job, because for me it has never been about that." Treasurer Josh Frydenberg today attempted to hose down reaction to the comments by pointing to Mr Abbott's battle to survive the Warringah poll. "Tony Abbott has got his hands full in his own seat and that is where his focus is and that is where it should be," Mr Frydenberg told ABC TV. 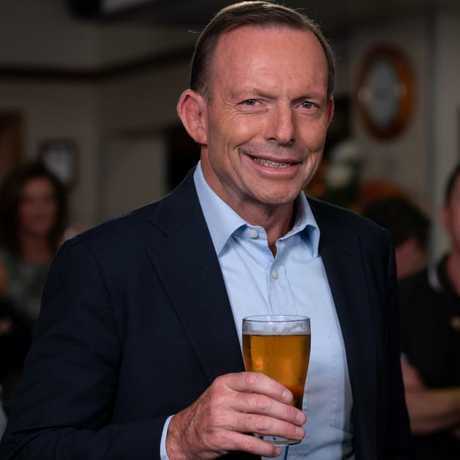 Mr Abbott was making a controversial departure from accepted campaign practice. In most cases, senior Liberals reject suggestions of a loss and decline to speculate on internal matters after the election. 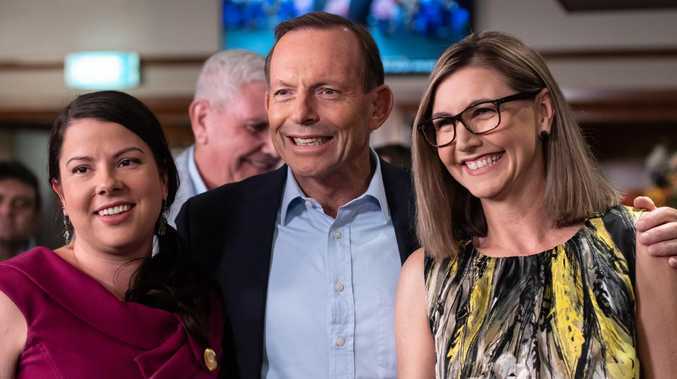 The reported comments will feed into Labor's tactic of reminding voters there have been three Liberal prime ministers since 2015, while its leadership has been stable for six years. And it will add to problems for Prime Minister Scott Morrison, who over the past two days has been asked about the latest leadership change when he was elevated last August. These matters have arisen when he had visited the seats of Liberals who backed Home Affairs Minister Peter Dutton against former prime minister Malcolm Turnbull. They have included Liberals in marginal Victorian seats, such as Michael Sukkar in Deakin and Infrastructure Minister Alan Tudge in Aston, who signed a petition that brought on the Turnbull-Dutton showdown. The leadership changes couldn't be forged by Mr Morrison today when he met older voters in the marginal Victorian seat of Corangamite. 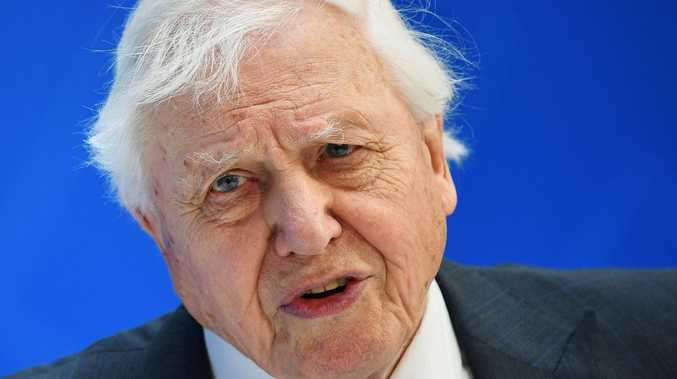 He couldn't dismiss it as a "bubble" question when a supporter asked about instability: "We find this very distressing because we want you back as Prime Minister and I wonder if you could comment on what." Mr Morrison said the Liberals and Labor had changed the challenge rules. "That means that whoever you elect as Prime Minister at this election, that's who you get for the next three years," he said. Mr Morrison said: "I'm pleased that both parties have changed our rules to get rid of all of that nonsense. "It is now a part of the past and now we look forward to the future."